Orbex produces high-performance slip rings and electric motors for a range of OEM applications—including industrial automation, semiconductor, packaging, medical manufacturing, telecommunications and more. Our off-the-shelf and custom-engineered products include miniature capsule slip rings, through hole slip rings, DC-coreless electric motors, brushless electric motors and electric servo motors. Quick turn orders, world-class support and competitive pricing are available for all our slip rings. From DC brushed coreless motors to high performance servo motors in a variety of frame sizes, we have your motor needs covered. 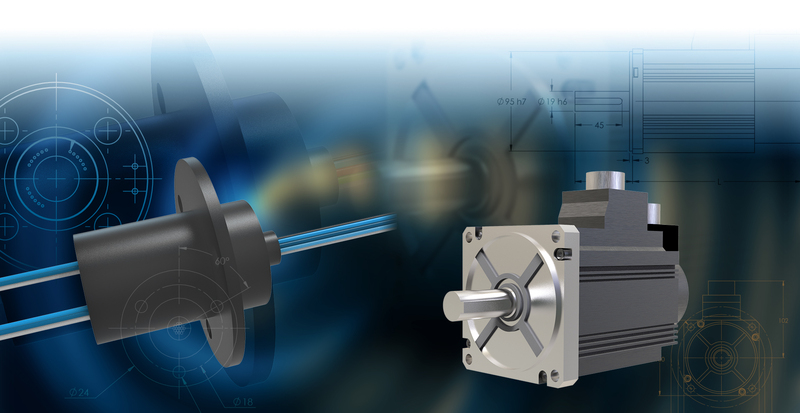 We support you from design to delivery with application engineering assistance, custom configuration and quick delivery for all our motors. Your application is unique. Our products are too. We can custom engineer slip rings to meet your signal, power, environmental and other application requirements. Our DC, brushless and servo motors can also be tailored to your exact needs—including custom windings.